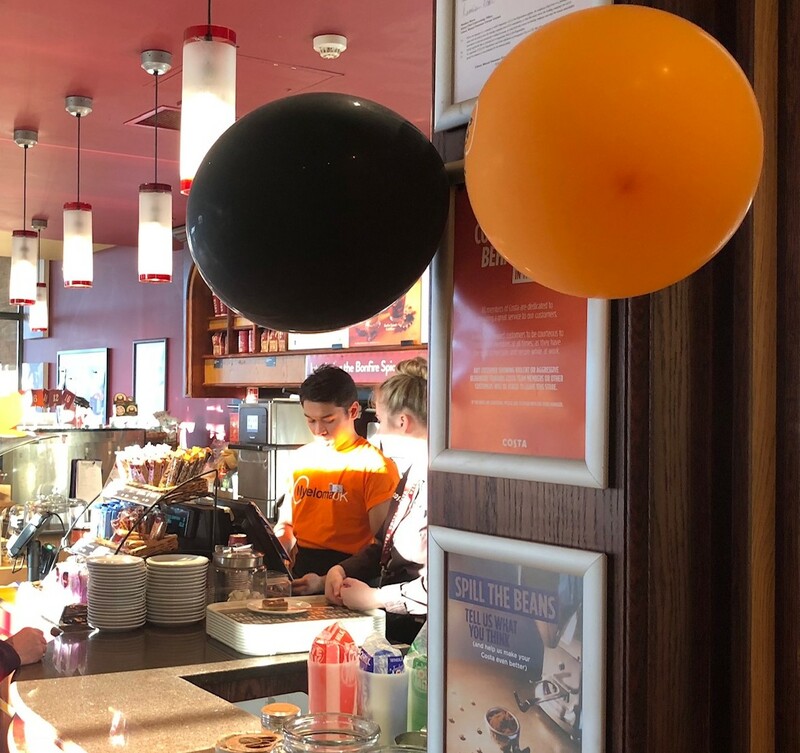 Costa Coffee stores in Edinburgh have raised close to £300 in support of Myeloma UK, the only organisation in the UK dealing exclusively with myeloma. Myeloma, also known as multiple myeloma, is a blood cancer arising from plasma cells. At any one time there are around 17,500 people living with myeloma in the UK and whilst there is currently no cure for myeloma it is treatable. To coincide with the Myeloma UK Coffee Morning Month promotion, on 26-28 October, staff at Costa stores across Edinburgh helped promote and collect donations for Myeloma UK. The money raised will go toward ensuring that patients get access to the right treatment at the right time and fund further research to help find a cure. “We are committed to supporting local and national charities whenever possible and we would like to thank our customers for their generous donations to Myeloma UK”.